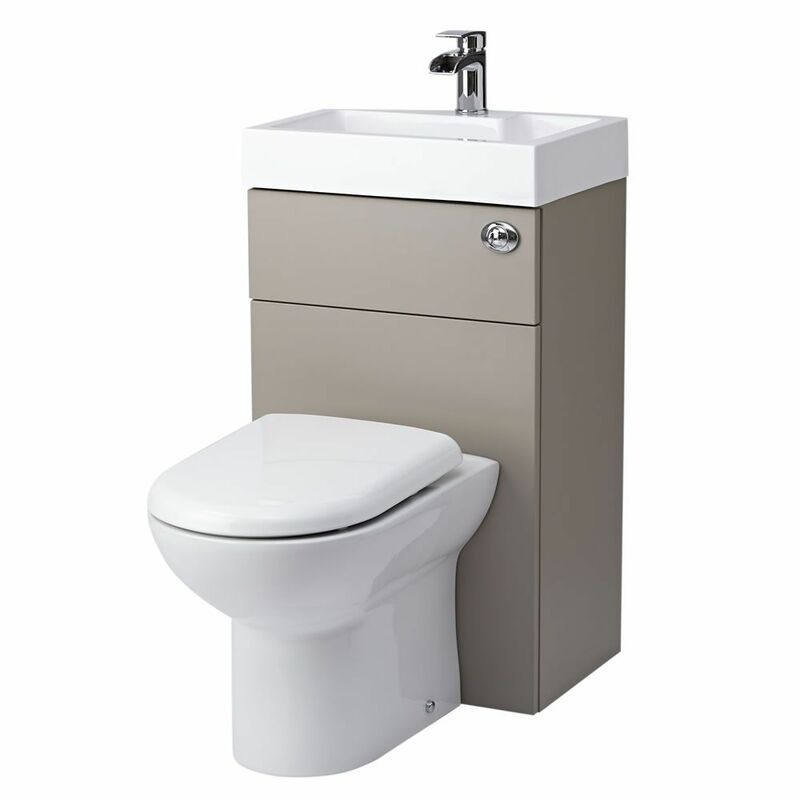 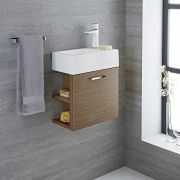 Perfect for compact cloakrooms and shower rooms, the space saving Milano 2-in-1 toilet and basin combination unit boasts clean lines and a contemporary stone grey finish. 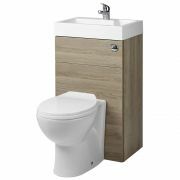 The combination unit is designed so that all the plumbing and unsightly pipework is cleverly hidden from view by the cabinet, ensuring a neater finish and easier cleaning. 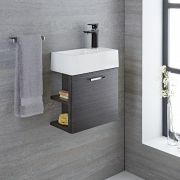 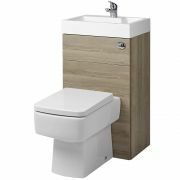 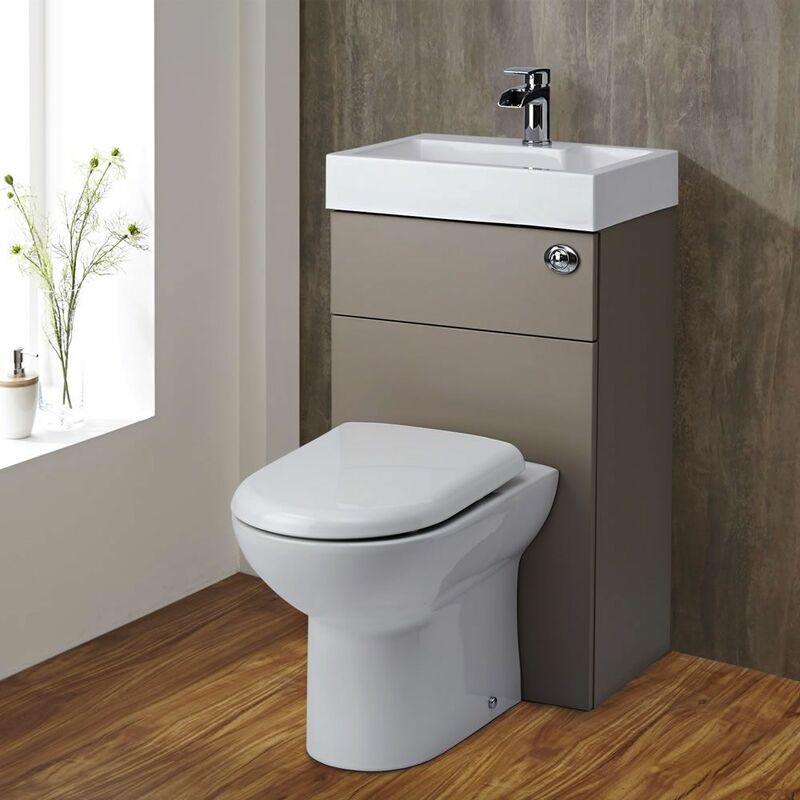 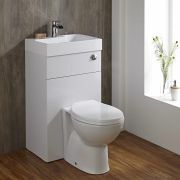 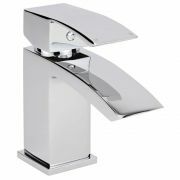 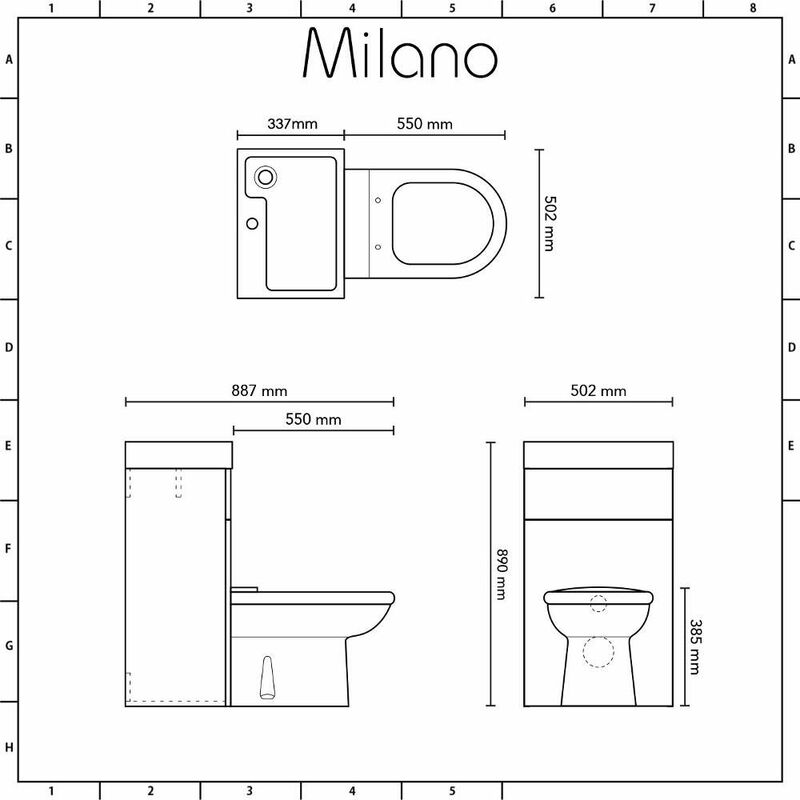 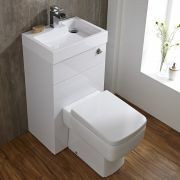 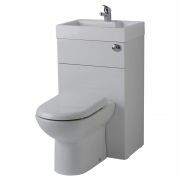 The floor mounted Milano combination unit comes complete with the basin and the back to wall toilet with concealed cistern and soft close seat.